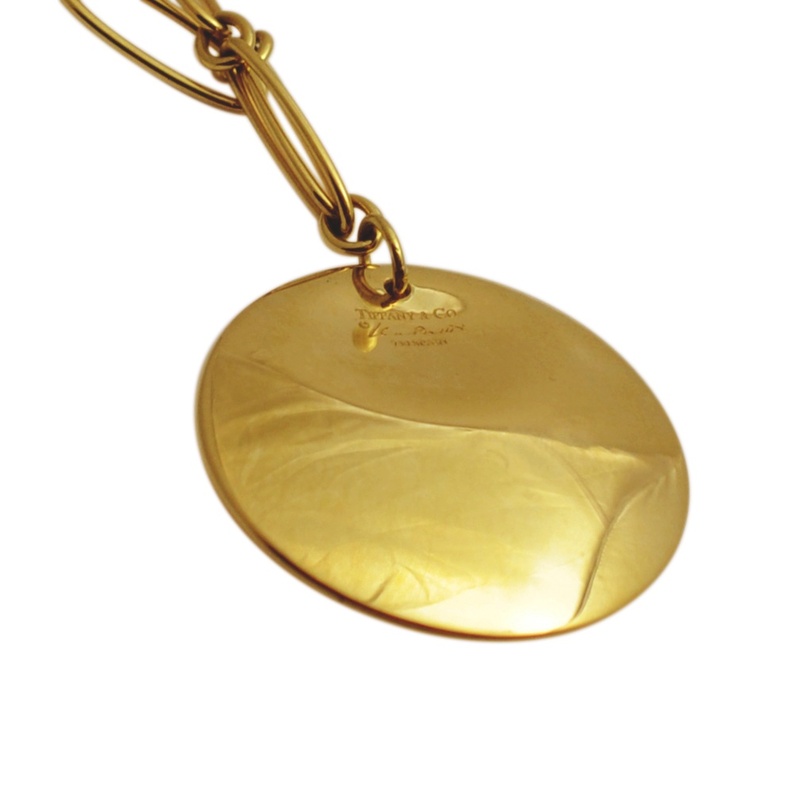 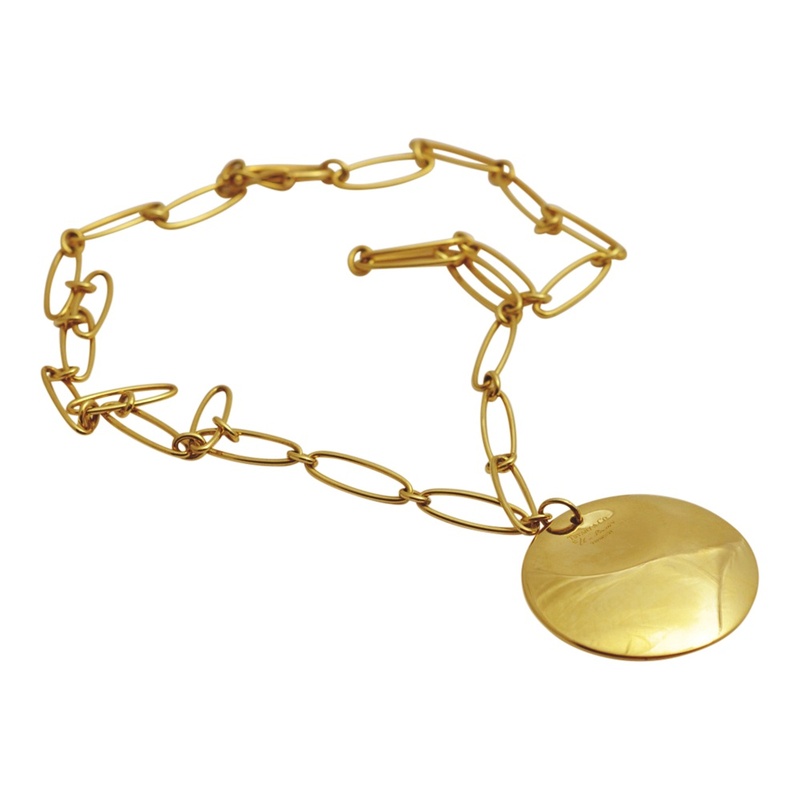 Elsa Peretti for Tiffany & C0 gold disc necklace. 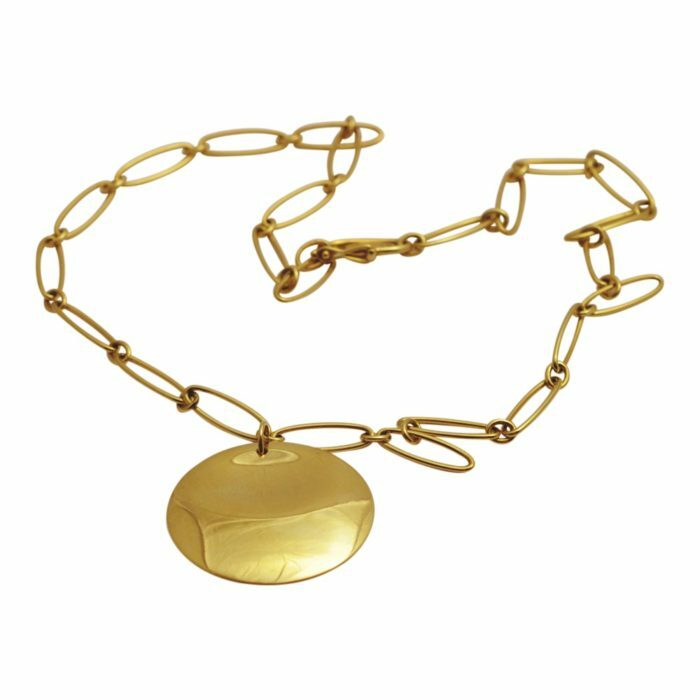 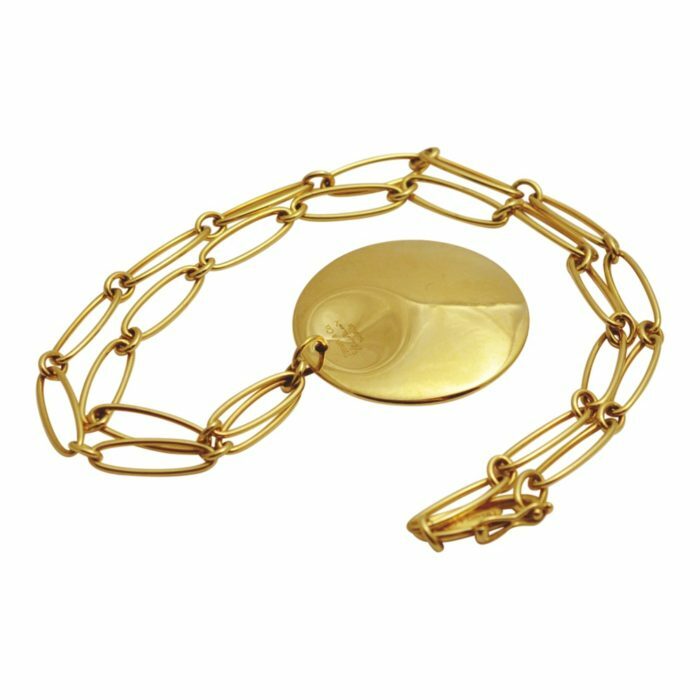 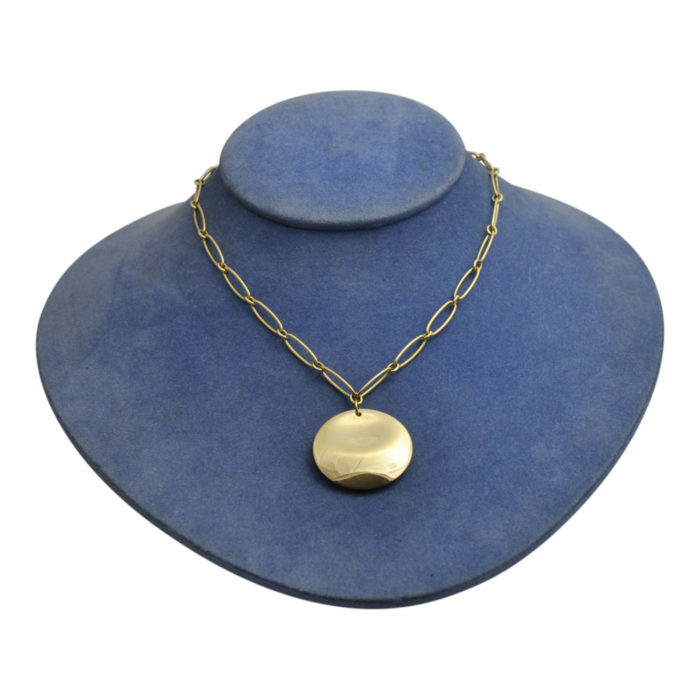 The necklace weighs 21.9gms of 18ct gold and is formed of long oval links, joined by small round links and a central gold disc. 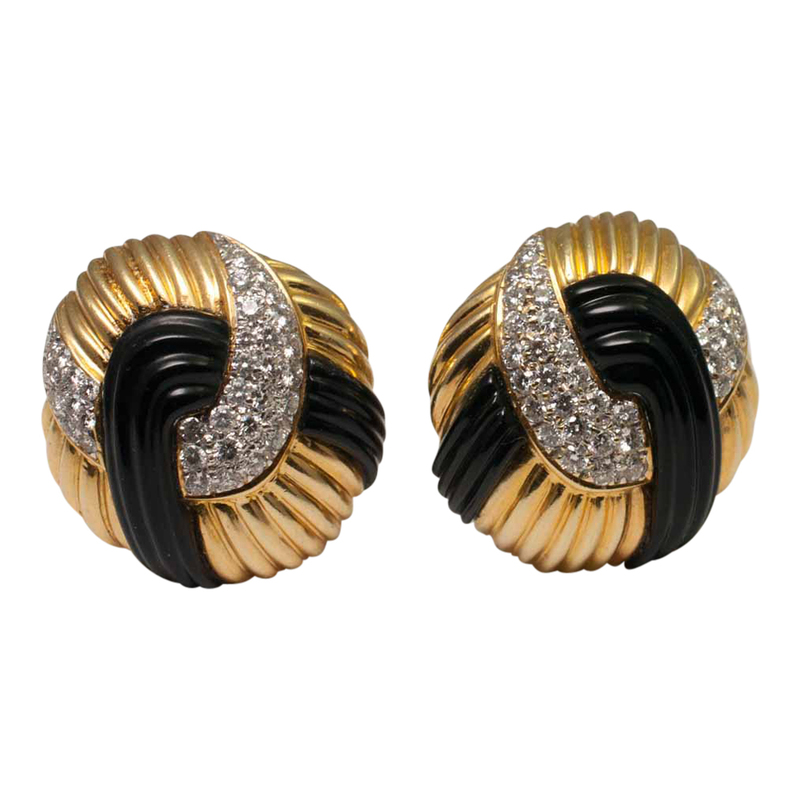 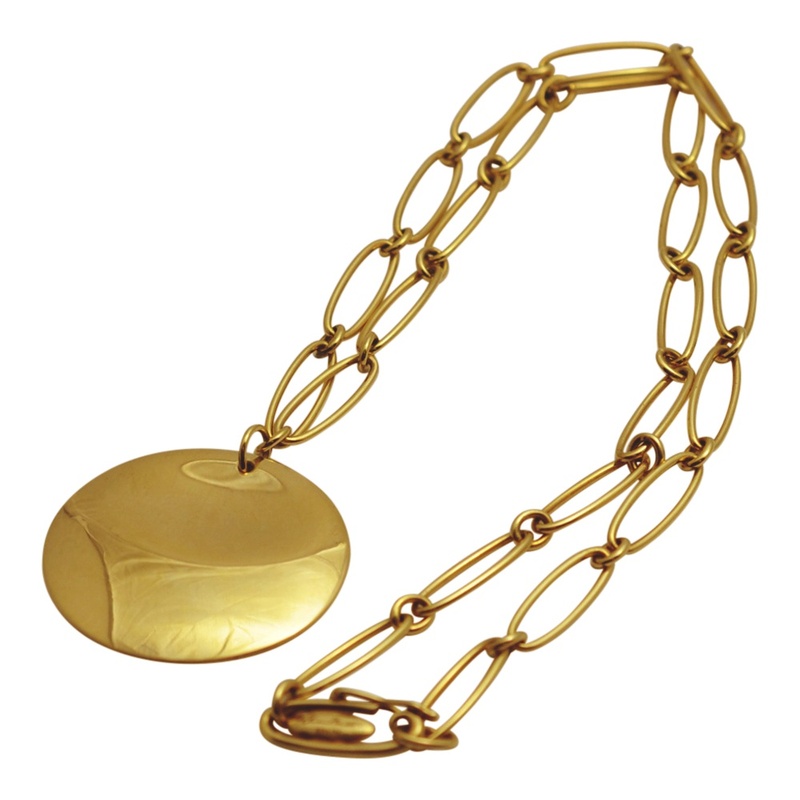 The disc measures 1 1/4″/3cms and is signed Elsa Peretti, Tiffany & Co, 750, Spain. The clasp is formed of one of the links which closes with a figure-of-eight security lock, it is also signed. 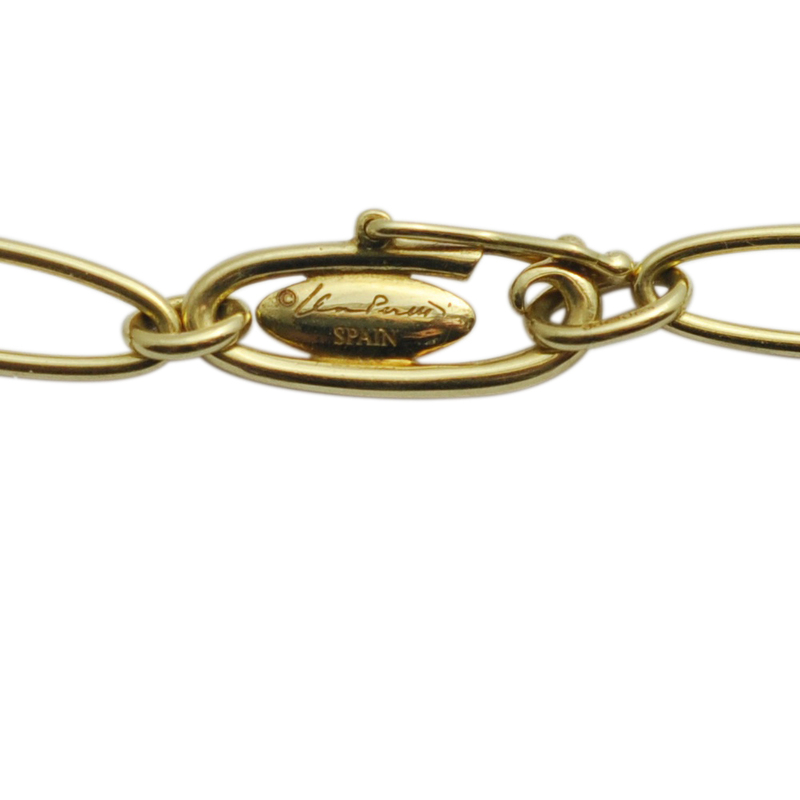 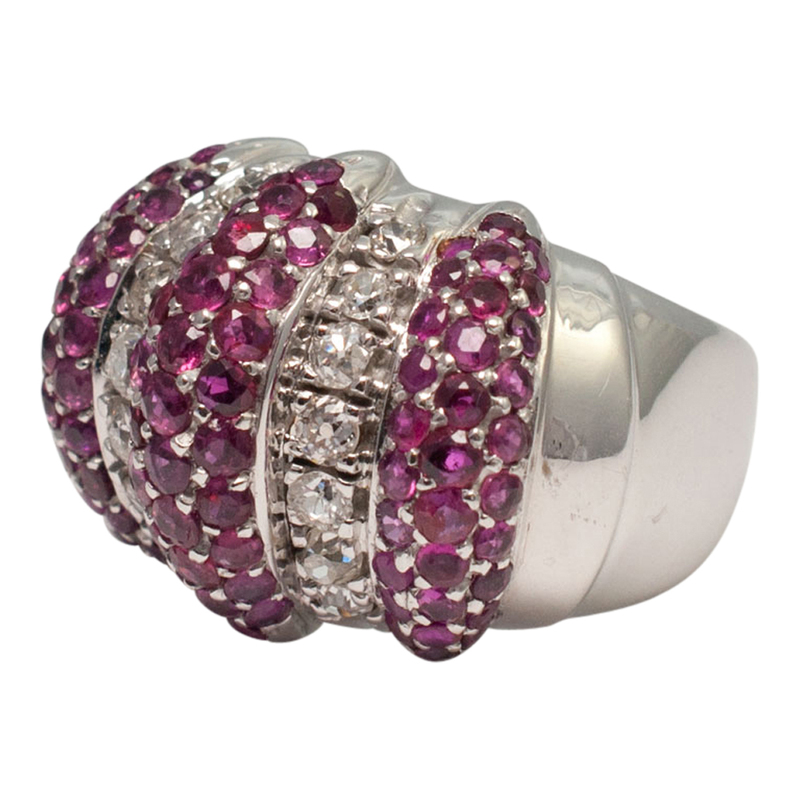 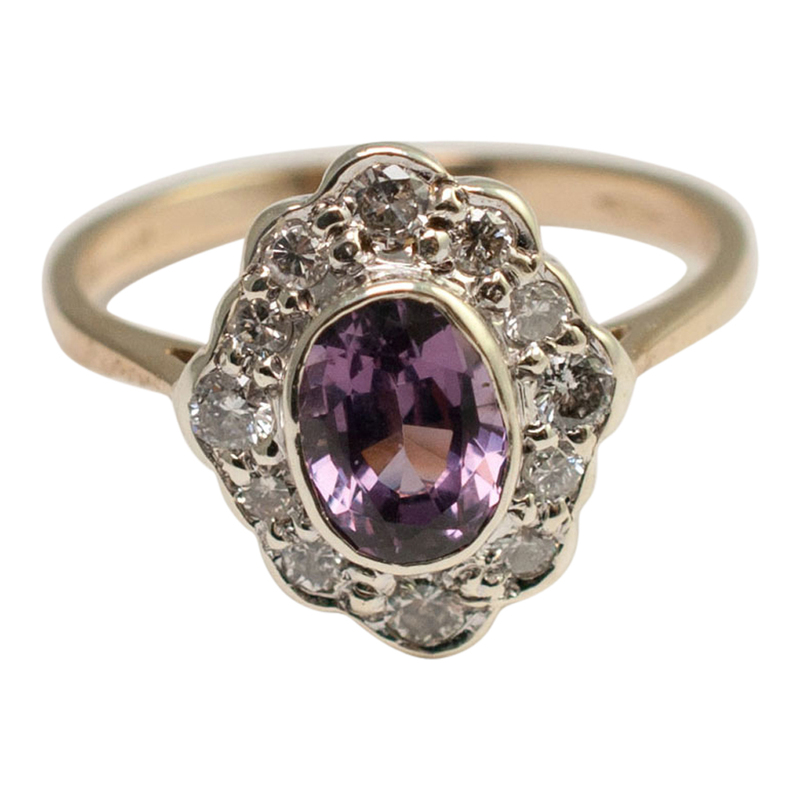 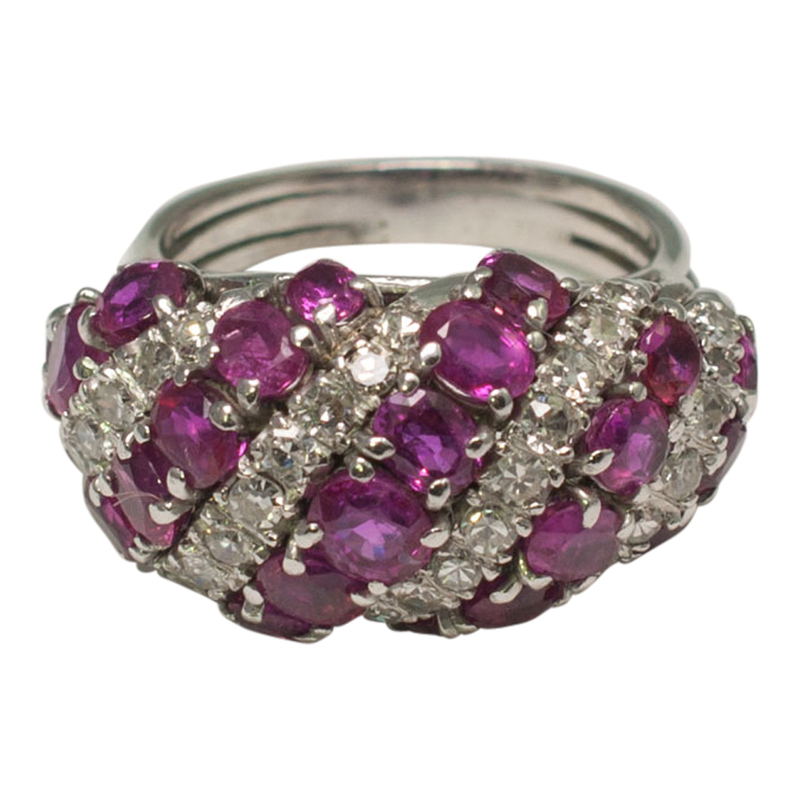 This bracelet is in excellent condition and has been professionally re-polished. We also have the matching bracelet in stock. SKU: G027 Categories: Gold, Necklaces and Pendants, Tiffany Brand: Tiffany.